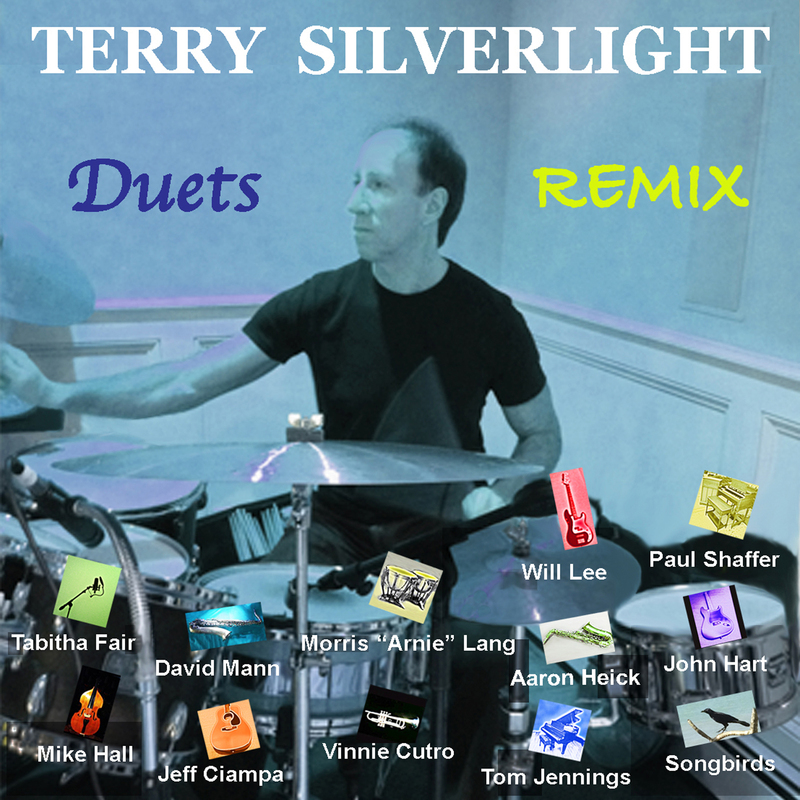 Terry Silverlight presents remixes of his album "Duets". Each song features Terry's drumming along with a different instrument and guest artist. Article by Joe Milliken for "Standing Room Only"